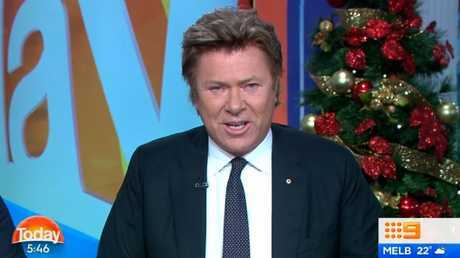 Richard Wilkins gives a heartfelt tribute to Karl Stefanovic, who hosted the Today show for 14 years. The Today show has delivered an emotional tribute to Karl Stefanovic off the back of his stunning exit from the program. Today's summer fill-in hosts Deborah Knight and Brenton Ragless addressed the elephant in the room at the top of the show on Thursday, admitting it had been "a big 24 hours for us here", and describing Stefanovic as a "stalwart". 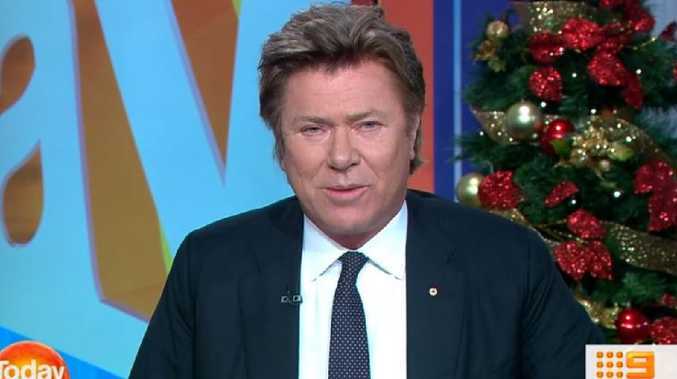 Veteran entertainment reporter Richard Wilkins later gave an emotional tribute to his colleague, with whom he's shared the desk for well over a decade. Dickie appeared emotional as he gushed about his longtime co-host. 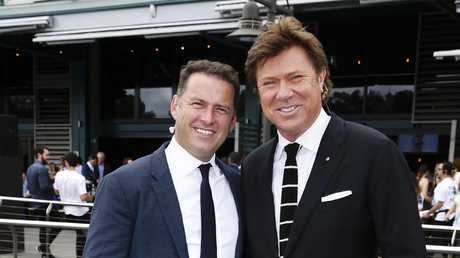 "Karl Stefanovic has been a co-host of this great show for 14 years and I've had the honour and pleasure, and pressure, sometimes of working alongside him almost every day over that time, and I can tell you from the heart that there is nobody who has worked harder for this show than Karl," Wilkins said. "He is a fantastic, intuitive and intelligent journalist. I describe him as an intoxicating mix of world's best broadcaster and naughty schoolboy. "There is no secret that the past year or so has been difficult times for Karl but I can say he has walked into the studio every morning with energy and passion bringing ideas to make the show bigger and better. "He always strived to deliver the best program he possibly could. It is a tireless gig and it comes with an enormous amount of scrutiny. 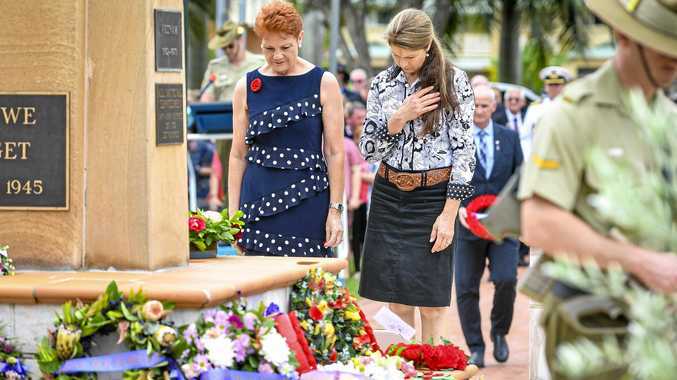 "Karl has asked us to pass on his thanks to you, the viewer, for tuning in, and Karl, on behalf of all your friends and colleagues here at Nine and your millions of fans around the country, we wish you all the best. "Karl, thank you for all the great work. You have notched up a massive number of flying hours. You didn't just wake up with Today. Today woke up with you. Good luck, mate." Wilkins also confirmed that while Stefanovic will no longer front Today, he wasn't leaving Nine altogether. "Karl is due to finish shooting his show this time in February and is looking forward to being back on air later next year," he said. Stefanovic and Wilkins share a close relationship. Picture: Justin Lloyd. Knight, who has co-hosted with Stefanovic countless times over the years - including in late 2017 when Today was left in the lurch following Lisa Wilkinson's shock departure - added that he'd had a "huge impact" on the program over the years. "Massive. It is impossible to overstate," Wilkins responded. It comes after the network confirmed on Wednesday that Stefanovic would not be returning to the show in 2019. 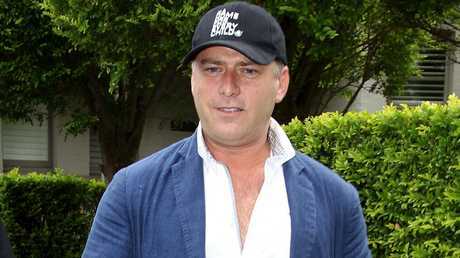 "Nine and Karl Stefanovic have agreed it is time for him to step off the Today show," a statement from news director Darren Wick read. Stefanovic, who is currently on his honeymoon in the United States after tying the knot with Jasmine Yarbrough, received a call with the news earlier that day. The axing of Nine's once most-popular host comes two weeks after the couple's lavish four-day Mexican wedding, which was reportedly the "final straw" in Nine bosses' decision to let Stefanovic go. Following the announcement, the former Today host issued a statement admitting that the past year had been "tough". "Thanks to our viewers mostly, you are what matters most," Stefanovic said. "It's been a tough time. Thanks for hanging in there. I look forward to seeing you in another capacity at this great network soon." The negative publicity surrounding Stefanovic's split from ex-wife Cassandra Thorburn in 2016 and swift rebound with Yarbrough has been cited as a major factor in the show's horror ratings in recent years.